The NS 50 FILTER HOLDING FRAME is the economical version of the NS-100. This Holding Frame is designed for small banks and individual uses where a straight-sided holding frame is required. 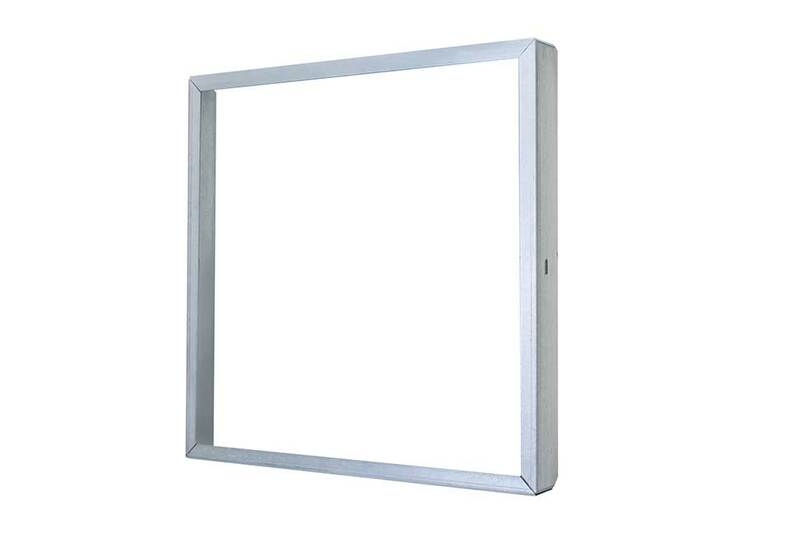 Made with heavy 16 gauge Galvanized Steel, these frames are pre-punched for easy bolt assembly. If necessary, frames can be welded together for a more permanent bank. The foam gasket and clips are not included in the price of the NS-50 but can be installed upon request.